I recently got a new set of guitar pickups from The Creamery, which is a one-man hand-wound operation in the UK. 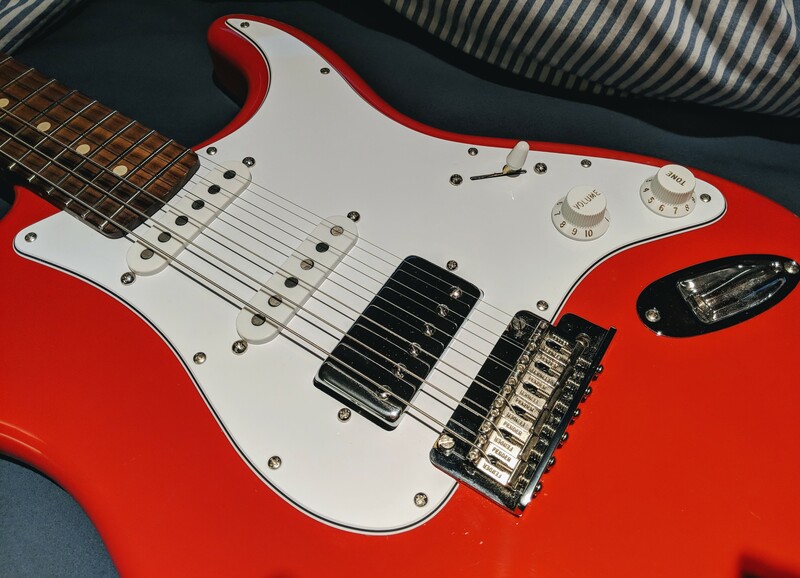 They’re slightly higher output than typical Startocaster pickups, and comparable to the output from my MIJ Squier (which has ceramic pickups in them). However, unlike the Squier, these don’t get as muddy under distortion.